As soon as I saw the photo this pattern is based on, I knew I had to recreate it in wood. It’s an iconic image of mother and child that transcends species. Projects cut from thin plywood, such as this, should be stack cut. 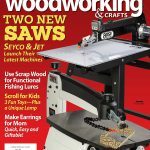 Stack cutting protects fragile fretwork bridges and speeds up production, giving you two projects in the time it takes to cut one. 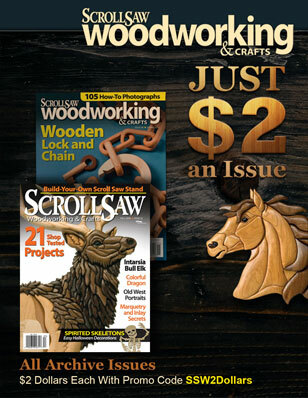 For more information on stack cutting, see Scroll Saw Basics. Cut the blank or blanks to size. Secure the stack using double-sided tape or brads in waste areas. 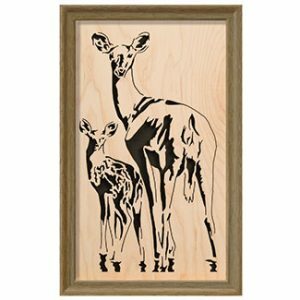 Attach the pattern to the blank with spray adhesive. Drill blade-entry holes and cut the fretwork, saving the cutout pieces whenever possible. After you finish cutting, replace the cutout pieces to support the fretwork while you sand everything smooth. 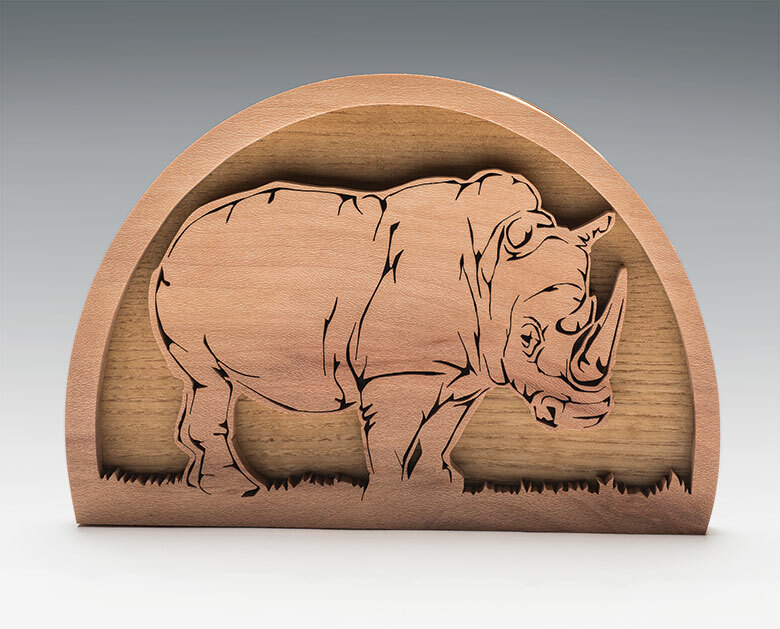 Apply a clear spray finish and frame as desired. CLICK HERE to download the pattern for Looking Back. Charlie Dearing says his artistic talents were evident at an early age, but he didn’t discover the joys of scrolling until later in life. 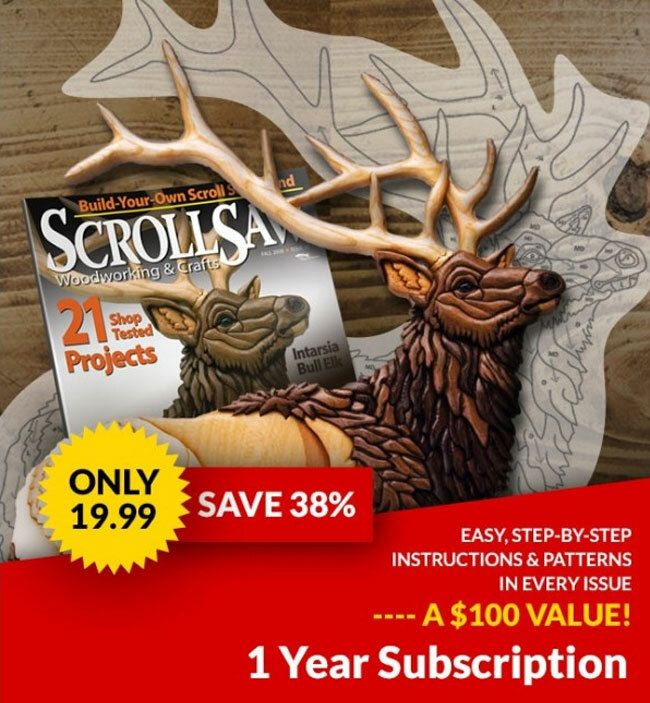 Scrolling became an addiction, so Charlie started creating his own designs when he couldn’t find commercial patterns to meet his needs. Visit his website at www.woodenvisions.com. 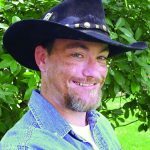 Want more wildlife patterns? 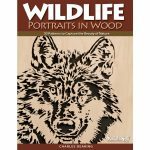 Charlie is the author of Wildlife Portraits in Wood, which contains 30 patterns for assorted animals, including sharks, dolphin, deer, lions, leopards, and more. The book is available for $14.95 +S&H from Fox Chapel Publishing or your local retailer.